Antoine Patton is on a mission: He wants to teach more people of color to code. His goal is to help 2,020 people learn how to code by the year 2020. Patton wants to increase gender and racial diversity in the tech industry. “If more people of color had easier access to learn how to code, program, project manage…then there would be a lot more people of color in tech,” Patton asserts. “[There would be] a wider pool of people for employers to select from and hence a lot more diversity.” It’s no secret that diversity is lacking in the tech industry. When looking at the demographics, women, Blacks, and Hispanics are grossly underrepresented. One study found that 70.6% of computers programmers in the United States were White. The 2018 diversity report in major tech companies like Google, Microsoft, and Facebook reflect similar findings. And while it is commonly understood that the STEM field lags behind in this area, it has been difficult for companies to make strides toward increased representation. Research supports the benefits of teaching skills, like coding, at an early age. The Center for Childhood Creativity came out with a 2018 report on the roots of STEM success. The report indicates that an early focus on STEM learning can positively impact a child’s brain architecture and thinking skills. There are also several documented advantages to teaching coding in the classroom. Students who know how to code are better equipped for the technology revolution. In addition, teaching students how to code helps them develop and harness skills that will make them more marketable on their job search. 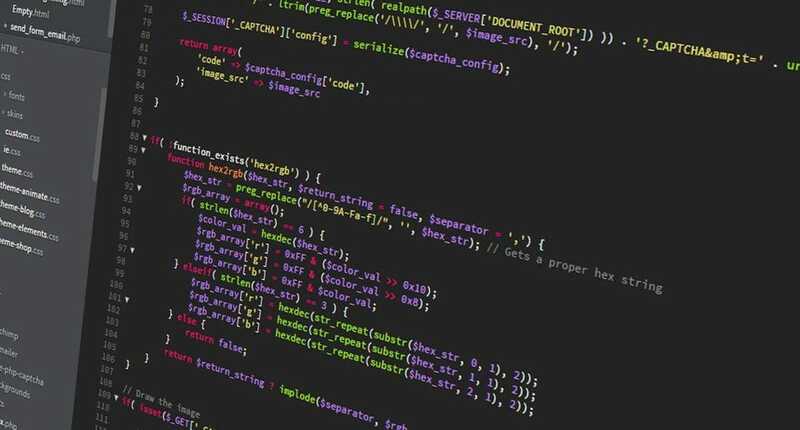 More schools should consider making coding a regular part of the curriculum. Increasing diversity in the STEM field goes beyond simply hiring and retaining more diverse talent. It starts at an early age. Research indicates that for the majority of scientists, their interest in science began well before middle school. 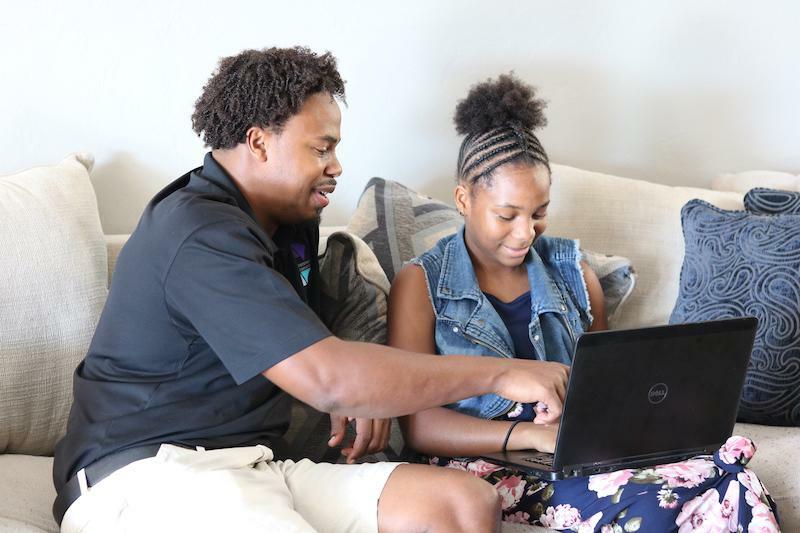 Being able to spark a child’s interest in the STEM field and offer opportunities for them to grow and develop that interest, may be the missing ingredient to fostering more diversity in the tech industry. “It’s important to teach our youth how to code. They will out-consume us when it comes to mobile device usage so it’s critical we start teaching them how this technology they love so dearly is created and maintained…we want them to willingly grab the torch and lead the digital era we live in,” Patton says. Previous Previous post: Why is credit card usage on the rise?